Today's Top Ten Tuesday topic is Cozy Reads for Winter. So when I hear the phrase "cozy winter reads" I think of books to curl up with by the fire with a mug of tea or cocoa. Based on the results of some google searching, "cozy" means cozy mysteries, and "winter reads" means thrillers. So I may be the only one who thinks the way I do. Let's see what I can come up with. 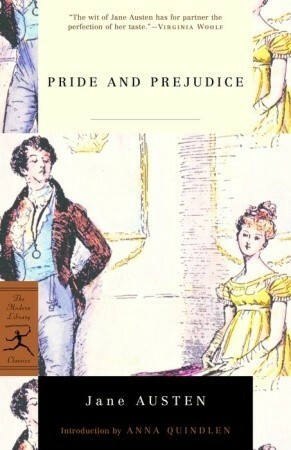 Pride and Prejudice by Jane Austen - I know what you're thinking. You're thinking I took the easy route and put my favorite book on the list. Actually, I usually re-read P&P in the winter. Jane Austen herself described the book as "light and bright and sparkling" and that makes me think of snowflakes. I don't know if that's why I read it in winter, but maybe. 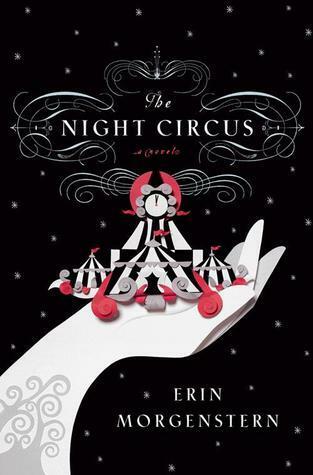 The Night Circus by Erin Morgenstern - The magical quality of this book would make it a great one to read when it's cold and blustery outside. 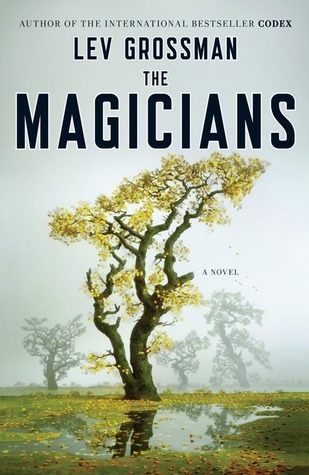 The Magicians by Lev Grossman - More magic. Maybe because where I live doesn't really get much snow, I feel like snow is magical. Therefore, magic books go with winter? I'm still trying to work this out. 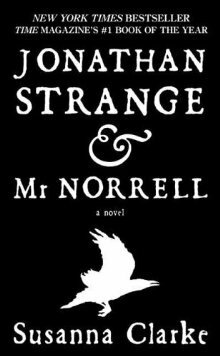 Jonathan Strange and Mr. Norrell by Susannah Clarke - Ok, yes, this has more magic, but it is also Victorian. Something about Victorian novels seem to fit with winter reading. I mean, I realize it wasn't always cold and foggy and miserable in the Victorian Era, but it sure seems that way. 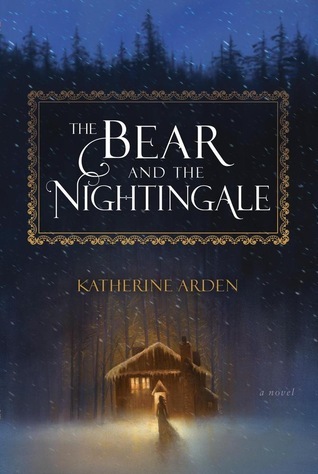 The Bear and the Nightingale by Katherine Arden - Russia is another one of those places that always seems to be snowy, even though logically I know it must stop snowing some time. And it gets snowier the further back in history you go, am I right? This one takes place in what seems to be mideval Russia. So, you know, real snowy. Winter by Ali Smith - I'm going to cave and go with the obvious on this one. 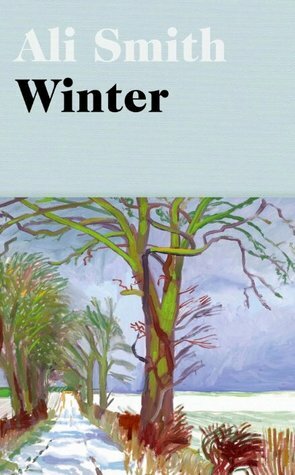 I haven't read it, yet, but doesn't it just seem like the best time to read a book called "Winter" would be in the winter? I'm just saying. The Luminaries by Eleanor Catton - Maybe what makes a great winter read is the ability to fall into the story. Sometimes the best books to do that with are large ones. I'm reading this right now, and it is a good one for getting sucked into the story. 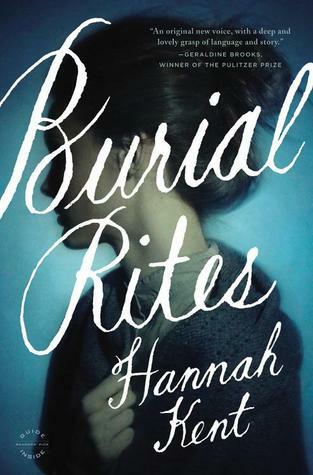 Burial Rites by Hannah Kent - Why didn't I think of this sooner! It is set in Iceland in the 1800's. Iceland is another one of those places I think of as always being cold and snowy. There is quite a bit of snow in this book, and it is a fabulous story! That's not ten, but it's all I could come up with. What would you add to my list?